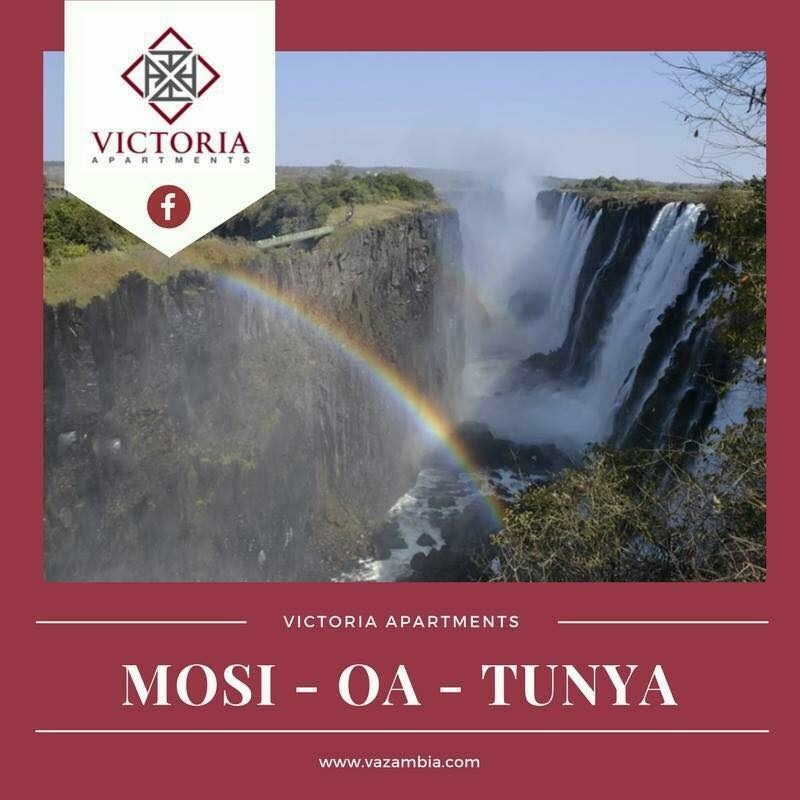 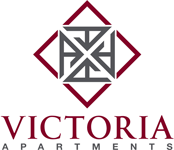 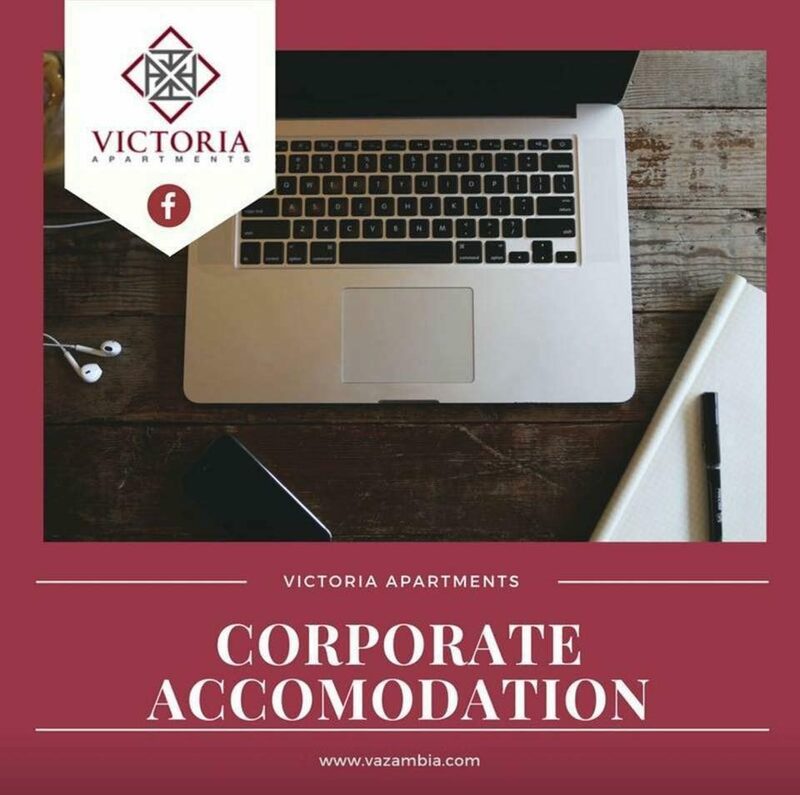 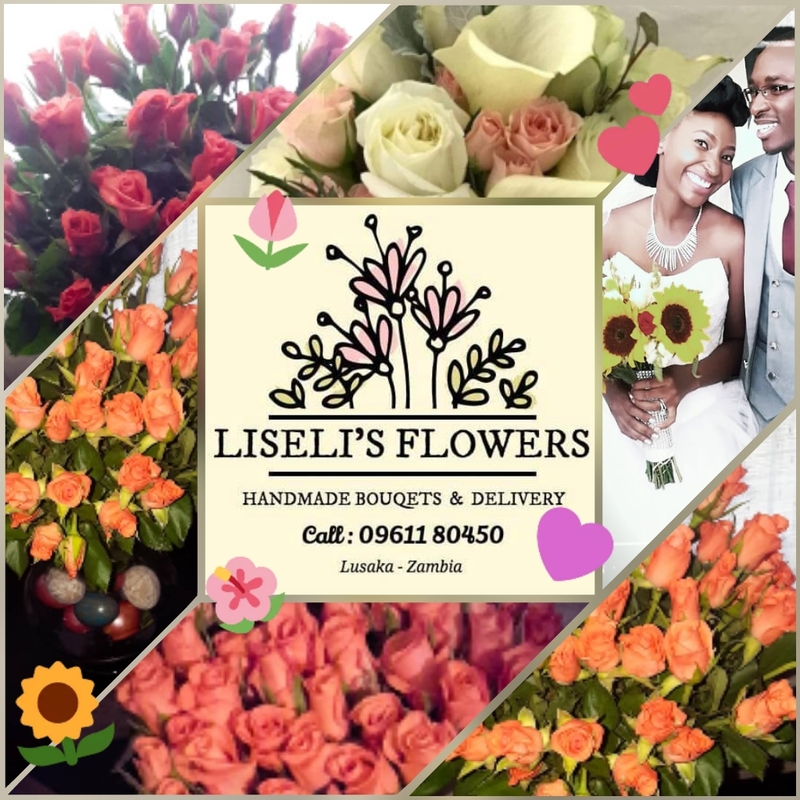 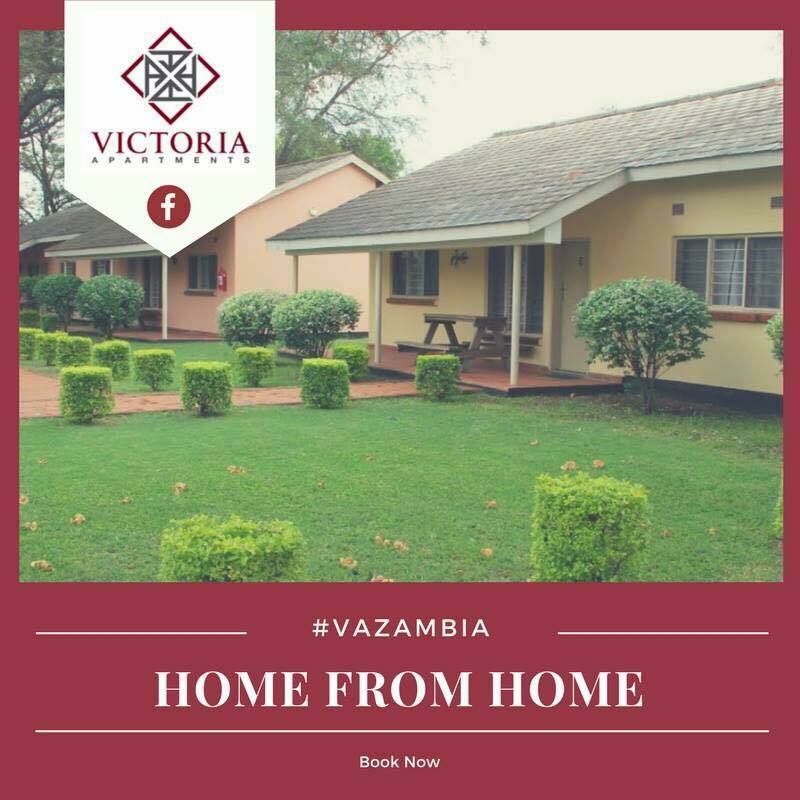 Situated in Livingstone, Zambia’s tourist capital, Victoria Apartments offers comfortable self-catering accommodation. 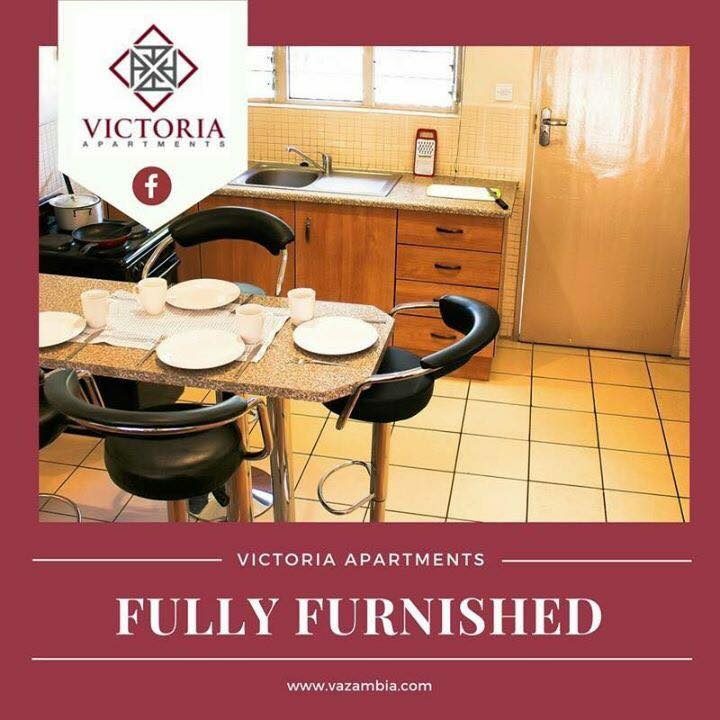 Each fully-furnished apartment can accommodate up to four people. 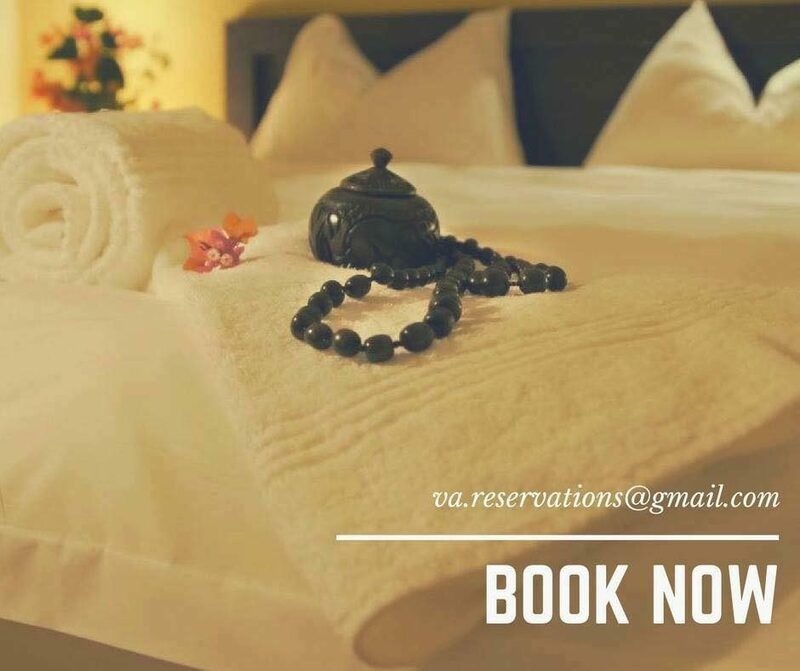 The budget-friendly price makes this a perfect choice for vacations or even longer term lets. 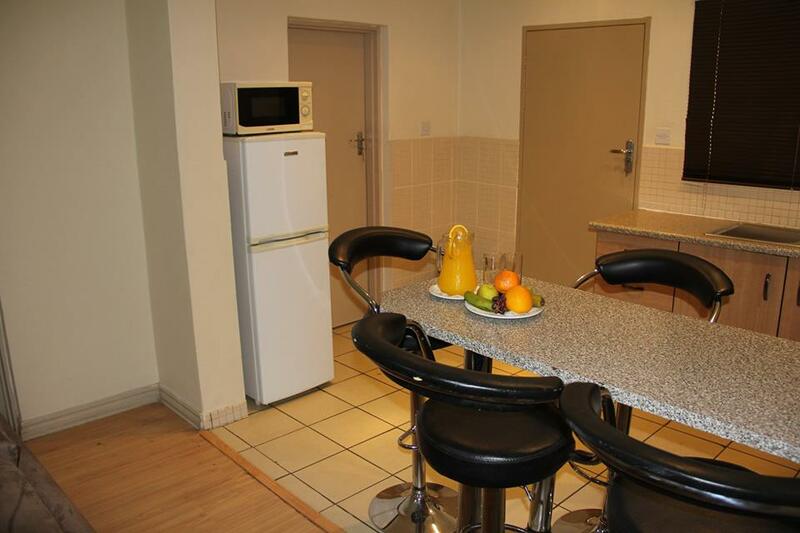 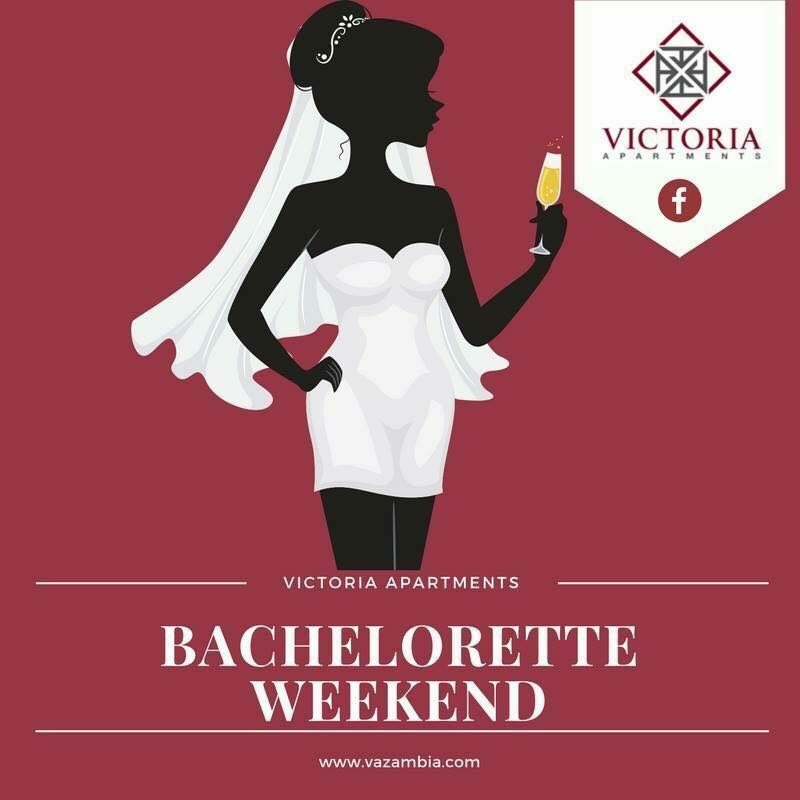 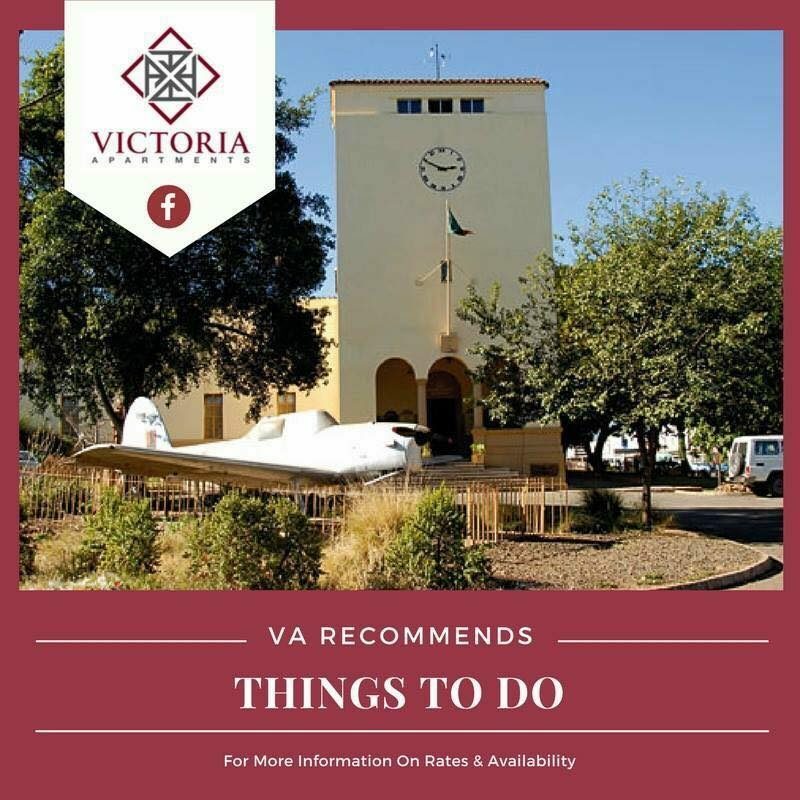 Victoria Apartments offers guests the use of the Protea hotel’s premium restaurant, bar and swimming pool. 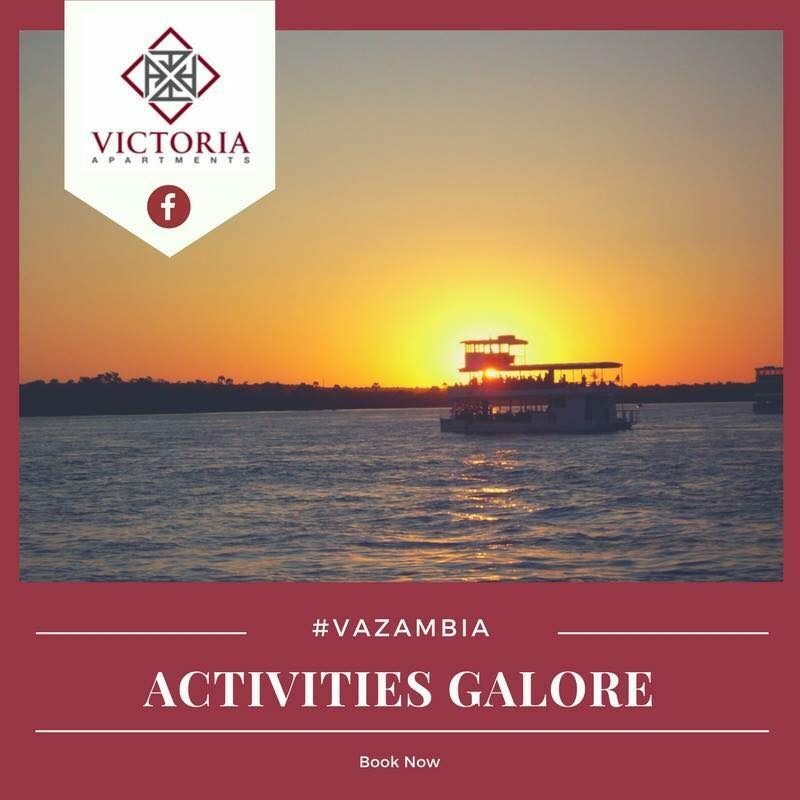 The on-site activity information centre provides a booking service for a host of activities.